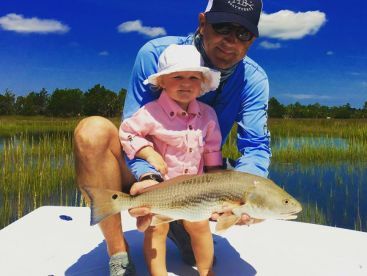 Casting lines in the backcountry is your chance to explore some of the world’s most secluded waters, from high mountain streams to the labyrinth of the Ten Thousand Islands. To all the adventurous anglers out there, backcountry fishing is calling your name! “Backcountry fishing” has a different meaning depending on where you fish. In south Florida and the Keys, this applies to inshore islands and flats like those found in Everglades National Park. In other parts of the world, fishing the backcountry means hiking mountains and casting a line in gin-clear streams. No matter where you’re fishing and what the local “backcountry” might be, you can look forward to exploring untouched wilderness and secret waterways. 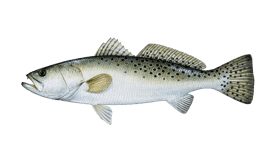 You can catch a great deal of backcountry species on spinning, baitcasting, and fly fishing gear, in freshwater and saltwater alike. Light tackle is standard, but you may opt in for heavy tackle when pursuing larger fish (such as 60+ lb Tarpon in the Florida Keys). Depending on your target species and the area, jigging, bottom fishing, and even trolling can be effective methods in the backcountry. 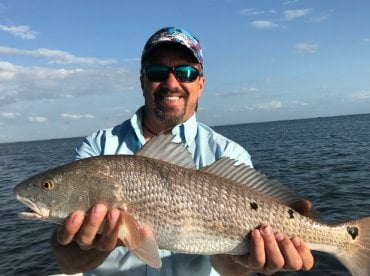 In short, there’s no limit to the techniques you’ll use–it all depends on the fish you’re after and what’s working best that day. Many anglers fishing the Everglades rely on a 6.5-7’ rod, matched with a spinning reel that can hold at least 200 yards of 10 lb test line. Fly anglers can rely on an 8-weight fly rod. 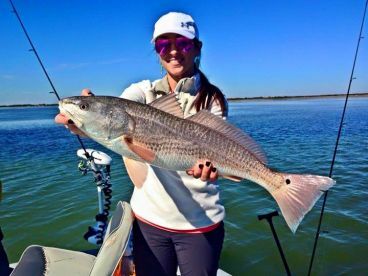 Braided line is recommended because it’s less like to break on snags, but monofilament is preferable when fishing in high-clarity water because the fish won’t be able to see it. You’ll also want to have a 3-4’ fluorocarbon leader (20 lb test). 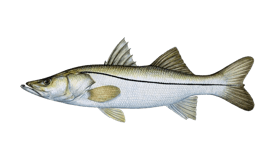 Common bait selection includes feathered jigs for Snapper, Redfish, and Bonefish, while soft plastics or surface lures work well for Snook, Speckled Trout, Tarpon, and virtually anything else that swims in the area. Freshwater anglers who are hiking the backcountry tend to pack light gear, and may even opt in for telescopic (collapsible) rods. Fly anglers should carry a 3- to 5-piece packable rod. A 7.5’ rod (2-4 weight) works well for small streams and lakes. 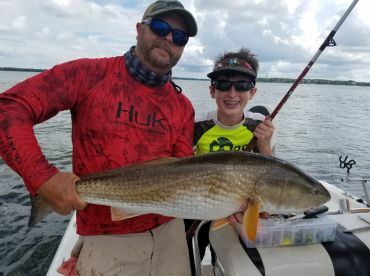 You can pack a heavier weight rod if you plan on targeting especially big fish. A selection of red and gold super-dupers or spinners will stand you in good stead. You can also use nymphs or wet flies tied below a small clear bobber. 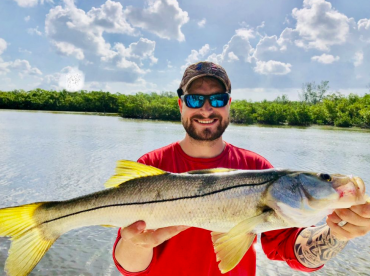 Everglades National Park - When it comes to saltwater backcountry fishing, there’s no better place on the planet than the Everglades. 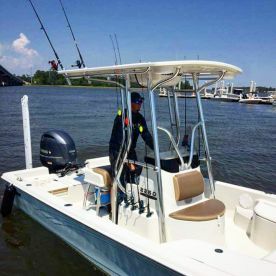 Anglers spend their time among these mangrove islands fishing for Snook, Tarpon, Redfish, Speckled Trout, Jack Crevalle, Grouper, Snapper, Barracuda, Sharks, and much more. 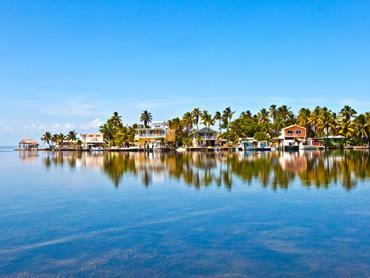 Florida Keys - The Keys are home to many of the same species you’ll find in the Everglades. As you move south, Permit and Bonefish become more common. 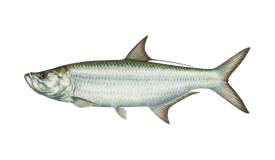 By the time you hit Key West, you can target Tarpon year-round! The Eastern Sierra - The lakes and streams of California’s majestic Eastern Sierra Mountains hold a variety of Trout species. Rainbow, Brown, Brook, and Golden Trout all make for excellent backcountry fishing! 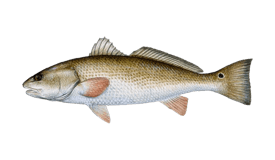 Wind River Range - Wyoming’s Wind River Mountain Range hosts some of the biggest Brook Trout you can find, along with coveted Golden Trout. Thousands of lakes and streams in this region make “the winds” an excellent place for wilderness exploration and freshwater fishing. A backcountry fishing excursion is your ticket to some of the best kept secrets in the world, featuring stunning scenery, low fishing pressure, and reaches yet to be explored. All in all, it’s an angler’s paradise like no other!